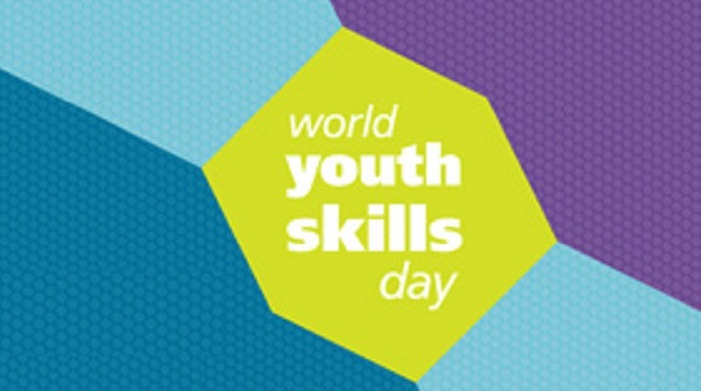 The World Youth Skills Day-2018 will be observed on Sunday in the country as elsewhere in the world aiming to promote skill-based education for developing human resources through utilizing potentiality of young population, reports BSS. An elaborate programme has been taken to highlight the significance of the day, a press release said. As part of the programme, a seminar on “Skills change lives and increase social dignity” will be held in the city. Education Minister Nurul Islam Nahid is expected to attend the seminar as the chief guest while Secretary of Technical and Madrasah Education Division Md Alamgir will attend it as the special guest. The UN designated day seeks to generate greater awareness of and discussion on the importance of technical, vocational education, and training and the development of other skills relevant to both local and global economies. It is hoped that it will contribute to reducing unemployment and underemployment among the youth across the globe. It will also highlight youth skills development to draw attention to the critical need for marketable skills.